Here are some facts that you may find interesting about cleaning and cleaning the house. Cleaning is basically applied chemistry. It is only during the last 60 years or so when synthetic cleaning products became popular. Compared with the average toilet, most kitchen sinks have more germs in and on them. 47 percent of couples living together generally argue about cleaning the house. Now, you may not know this but most antibacterial cleansers, in order to be effective must be left for up to 60 seconds before wiping away. 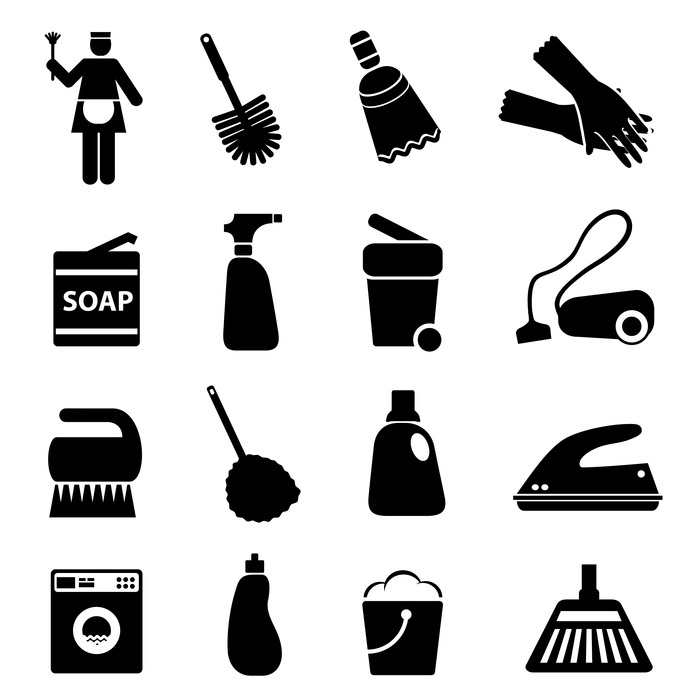 You may also not familiar with the cleaning products that we have today and how to choose the right one for your home. So here are some facts about our cleaning supplies that will help you find the best ones in Toronto and the right one for your home, office or commercial establishment.